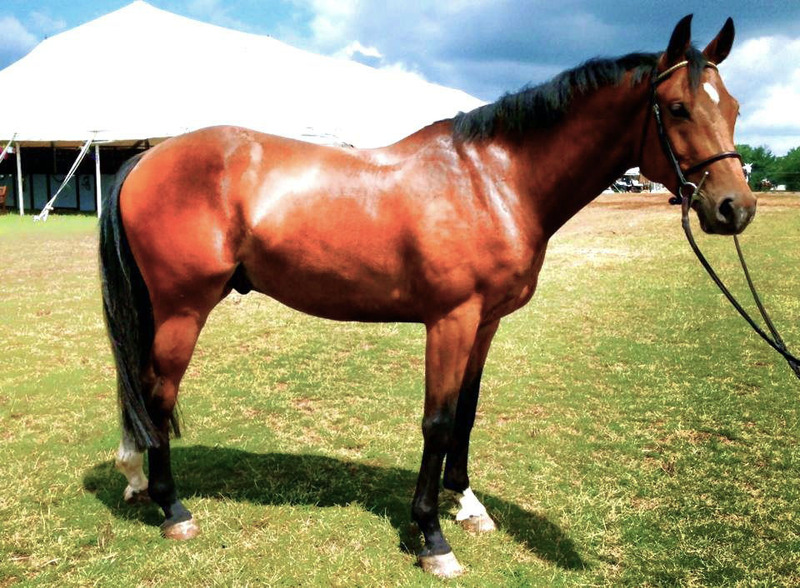 This beautiful bay gelding is 5 and ready to prove himself. Knight shows plenty of scope with a flashy jump. His eagerness and determined mind will make him into an amazing mount.